Tyres are the only parts of the motorcycle which are in contact with the road. Safety in acceleration, braking, steering and cornering all depend on a relatively small area of road contact. 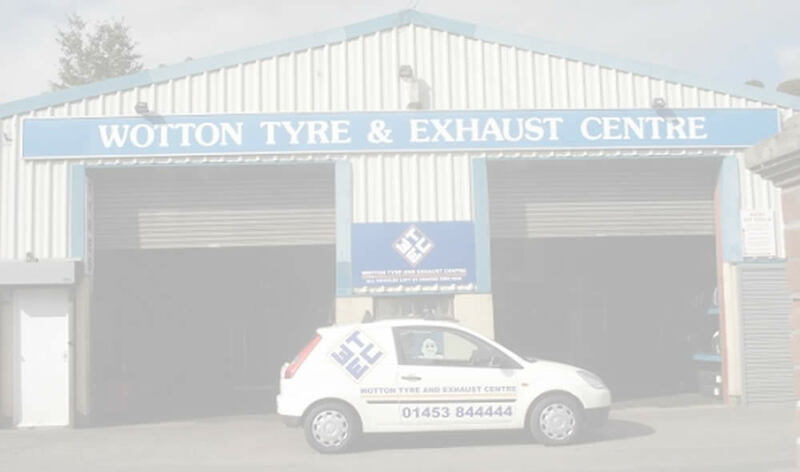 It is therefore of paramount importance that tyres should be maintained in good condition at all times and that when the time comes to change them the correct replacements are fitted. The legal limit for tread depth on a motorcycle is 1mm, but most riders will chose to change their tyres before this point. A worn motorcycle tyre can have a detrimental effect on the way a motorcycle handles, in some cases making it dangerous to ride. Tyres should be examined regularly, removing stones and other objects embedded in the tyre. Oil and grease should be removed with a suitable diluted detergent. Lumps or bulges could indicate internal damage and should be examined by a tyre specialist without delay. Ride Safe ! !